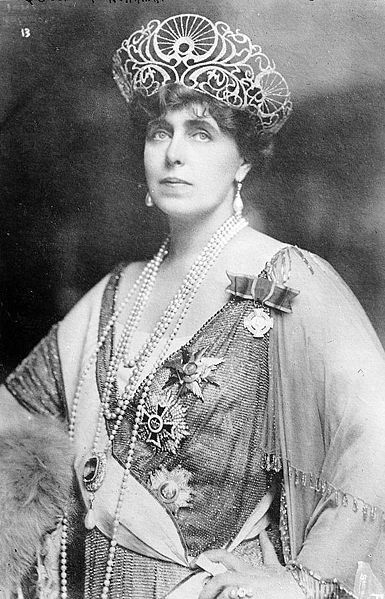 Did Queen Maria of Romania Help Transylvania? For many people who live in Romania, Queen Maria is well respected. It was to her credit that Romania gained as much territory as it did after the First World War. Romania, it must be remembered signed a separate peace treaty with Germany and Austria in 1916. So, there wasn't much that the delegation which went to Paris might expect in 1919. In many ways it was the Queen of Romania who made the difference. One can ask this question: did she help Transylvania? She certainly helped the country of Romania gain territory from other countries. 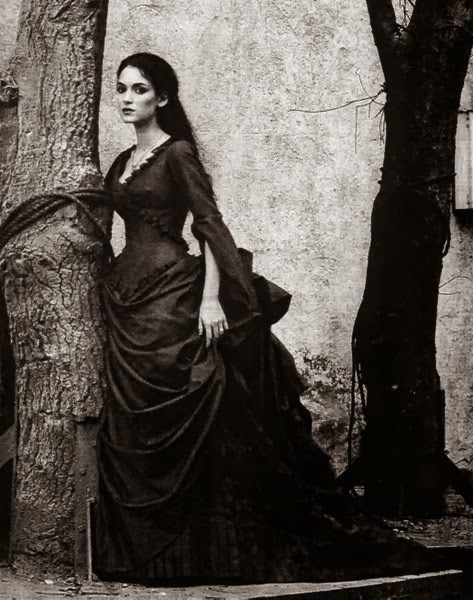 In many ways she did help Transylvania. 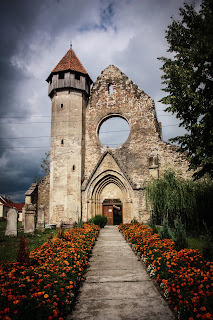 The majority of Transylvania had Romanian people in it, and they wanted to be a part of Romania. There were also Hungarians and Germans and other populations. This included the Transylvania Saxon population. 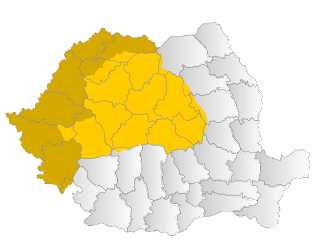 Some voted to unite with Romania. The queen also renovated bran castle and this has helped the area around it provide money in tourism to Romania. This is when it can be argued that she did help Transylvania.